Burrillville is a town in Providence County, Rhode Island, United States. The population was 15,955 at the 2010 census. It was incorporated as an independent municipality on November 17, 1806 when the Rhode Island General Assembly authorized the residents of then North Glocester to elect its own officers. 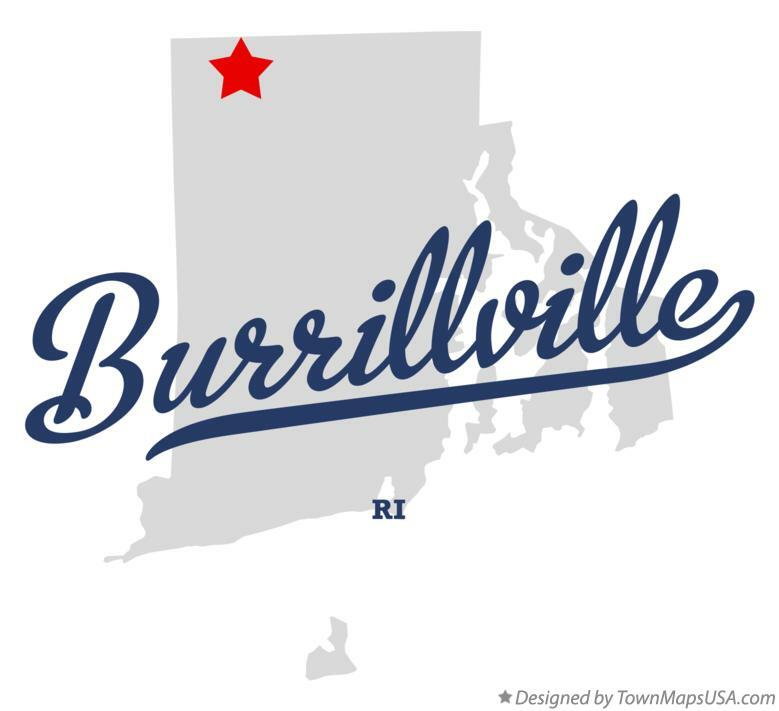 The town was named for 19th century United States senator James Burrill, Jr. who was then the Rhode Island Attorney General.